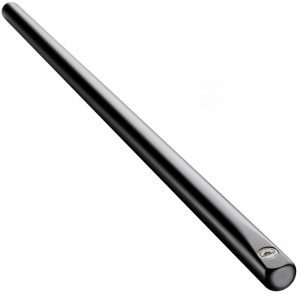 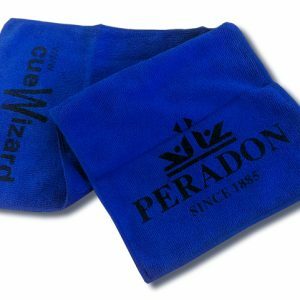 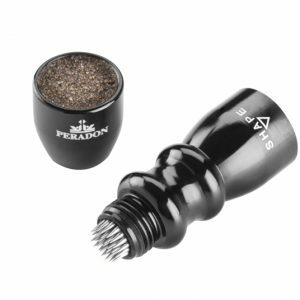 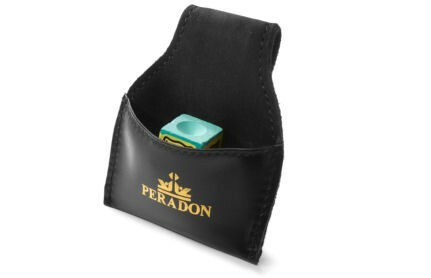 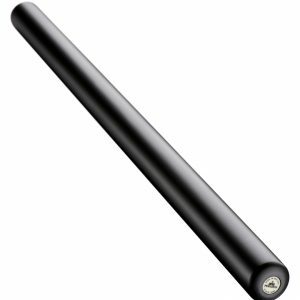 The Peradon Cueing Glove, Black nylon cueing glove for superior control Useful when the weather gets a bit sticky, these gloves help the cue glide through your bridge hand. 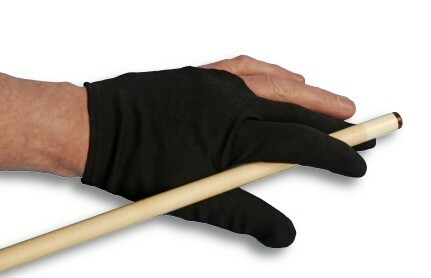 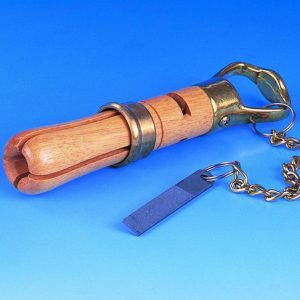 Some players like them so much they use them all season round. 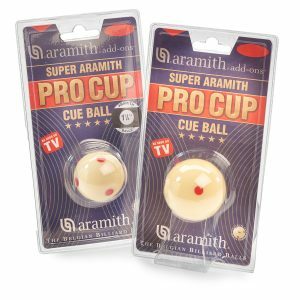 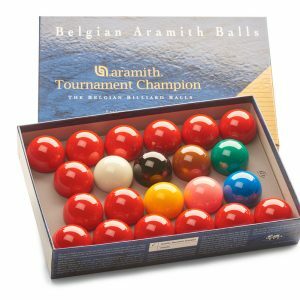 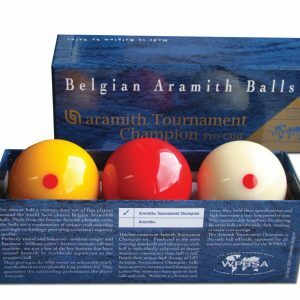 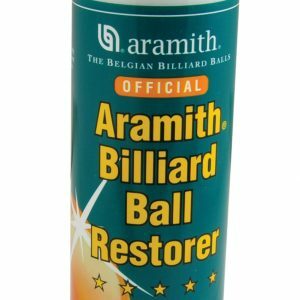 Aramith Tournament Champion 1G snooker balls. 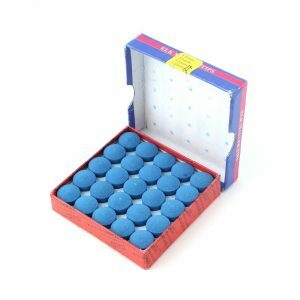 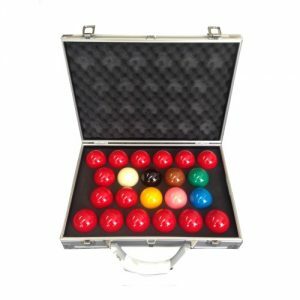 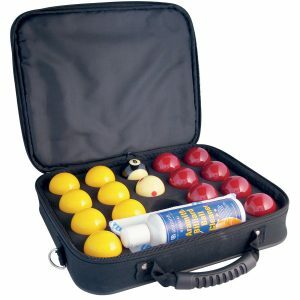 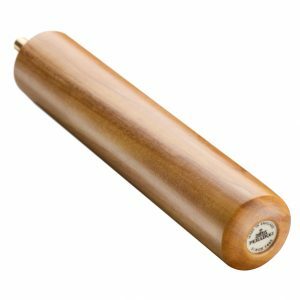 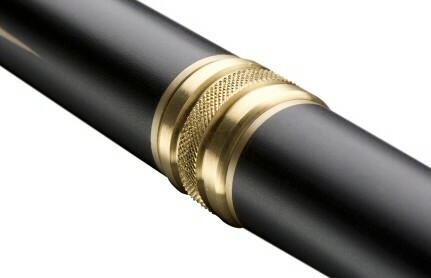 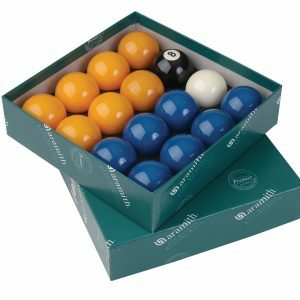 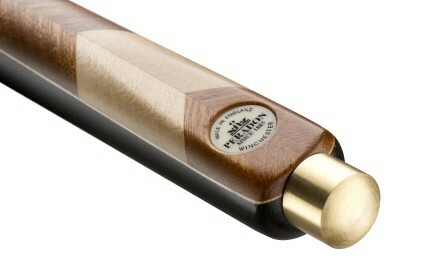 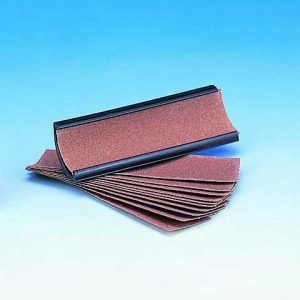 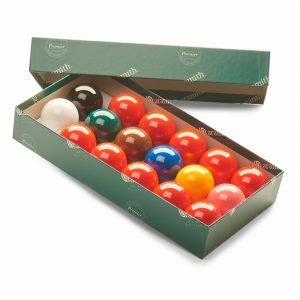 A complete full 22-ball set in 2 1/16" (52.4mm) diametre for use on full size snooker tables. 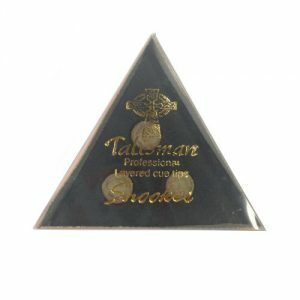 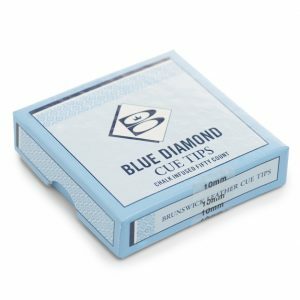 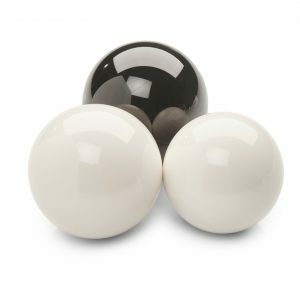 They are designed for professional players or amateurs that really want the best quality snooker balls available on the market. 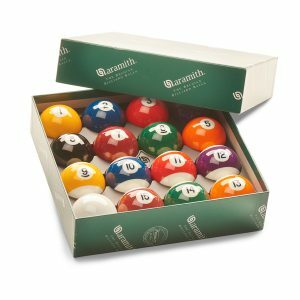 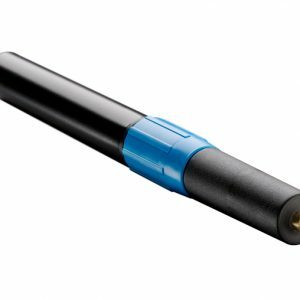 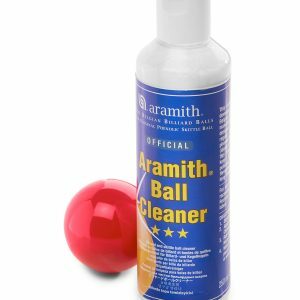 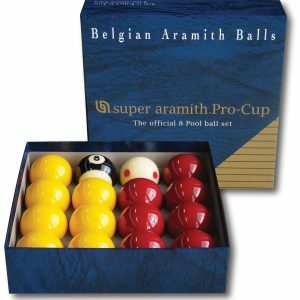 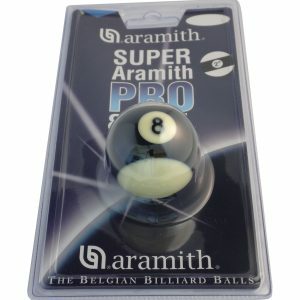 Aramith Super Pro 8 ball is a Top quality English pool ball with the distinctive new striped 8 ball design.